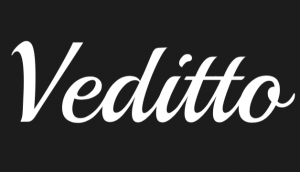 Veditto Tech (https://veditto.com) is Located in countries India, USA, and Italy. To Provide Tech news around the world. We are best at this, we choose topics that really matters to everyone. We reviews on Tablets, Phablets, Smartphones, Various gadgets and software. Veditto Tech comes live for Tech information on 17-Jan-2017, when our CEO thinks that world still need best information on tech. So he Recruited staff that is technically expert. After we grow up day after day. 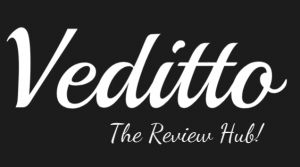 We need your support also, so please consider to exclude Veditto.com from your ad-blocker. Veditto Tech’s members are currently from: India, USA and Italy.